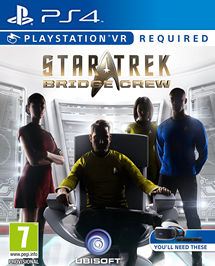 PS4 VR Star Trek Bridge Crew. Uk version for PSVR. (Used Once).